Perhaps we should rename April fools’ day “spoof products launch day”, considering the impressive number of fake products and wacky services announcements we’ve heard about on the internet over the weekend. From Hong Kong Airlines to Expedia to Google, brands have all came up with their own practical jokes to get us laughing (or wondering if they actually exist). In case you’ve missed any of the brand’s LOL moments, Marketing has rounded up some of the best brand pranks throughout the weekend and their customers’ responses, to see which ones have actually got their consumers fooled. Find out what the brands have come up with below. "Introducing a brand new technology by Tiger! The new Tiger beer turns ice cold within seconds after contact with air, no refrigeration needed! Wait no more!" The brand introduced a “new technology” that turns beer ice cold within seconds as soon as it comes into contact with air. Responses: Got more than five customers asking for the release date in the comment section, with some attempting to persuade Tiger Beer to make the idea a reality. 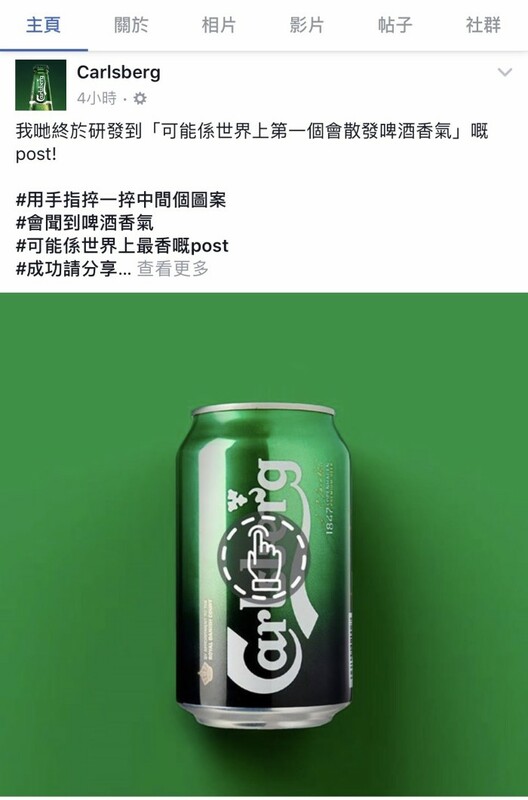 The brand released a beer-flavored ad on Facebook with the “promise” that they will convert the idea into real products if they could get more than 3k likes from the post. Responses: No one’s sure if the promise is a joke or is it real, so most netizens liked and shared it. “If you rub the screen you would smell beer,” writes the caption. Responses: Not many fell into the trap or responded to the joke. “Other than the classic Apple and Blackberry Somersby Cider, 12 limited-edition Somersby have arrived,” the caption writes; new flavours include durian and coriander. Responses: The durian picture itself earned as much as 1.9k likes. Customers either loved it or posted vomiting emojis in the comment section. 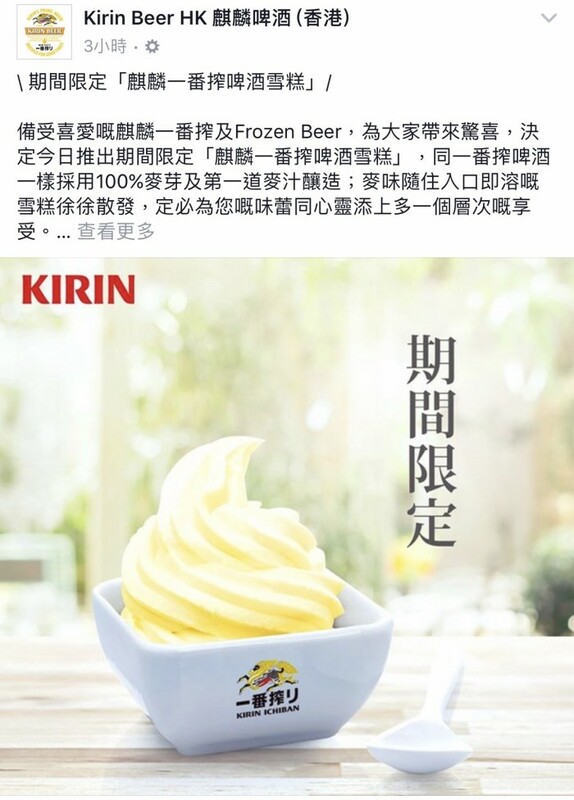 Similarly, Kirin Beer announced that it launched beer-flavored ice-cream. When customers clicked its link to learn more, they were redirected to a page that reads “Happy April Fools’ Day”. Responses: Some customers expressed interest in the fake product. ” The newly launched ‘Sweeten You TWO Up’ speed dating service is here for you! From now on, when you’re booking tickets via our official website, tick the “Single” box and choose your preferred gender of your ideal companion. Our system will automatically assign your seat next to your potential match,” wrote the caption. At the end of the post reads the hashtag #AprilsFoolsDay. 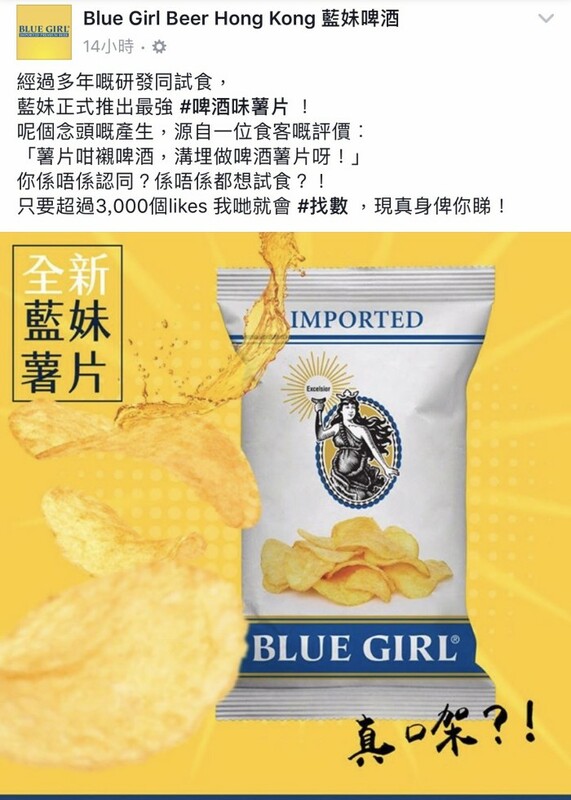 Responses: Many reminded Hong Kong Airlines of last year’s joke where they “announced” a new route to the Cheung Chau Island. Tempo reminds everyone to “update” their WhatsApp for a tempo emoji. Responses: Some customers did hold onto the hope of getting the emoji, saying it’s “adorable”. Waterproof underwear that has WiFi, lighting and projection functions. Just perfect for any travelers. Responses: Netizens really liked the idea of a “Wifi underwear”. 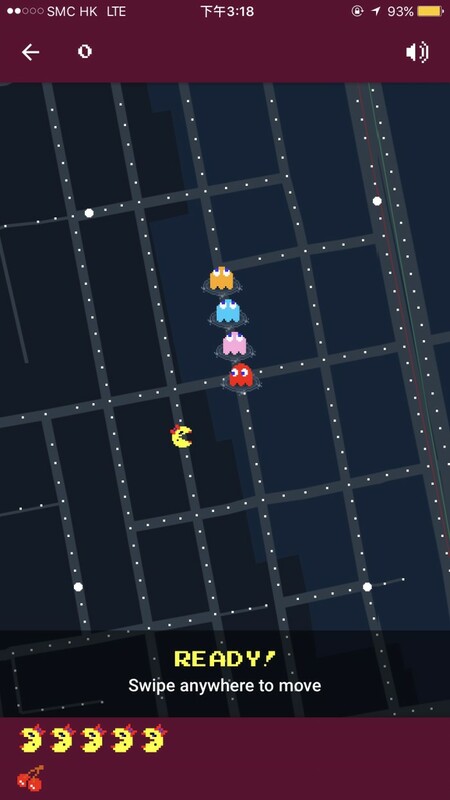 Google Maps got a Ms. Pac-Man makeover for April Fools’ Day. “Starting now until April 4, you can chomp fruit, avoid ghosts, and collect PAC-Dots along city streets in Google Maps worldwide — all as Ms. PAC-Maps,” the company said in a statement. Coriander has become the talk of the internet lately, and KFC was quick to get on the bandwagon with its fake “coriander-flavoured fried chicken” launch. Responses: Many netizens did not realise it was just a joke. They actually tagged their friends and invited them to try the new flavour together.